Kaohsiung harbour. One of my favourite locations. 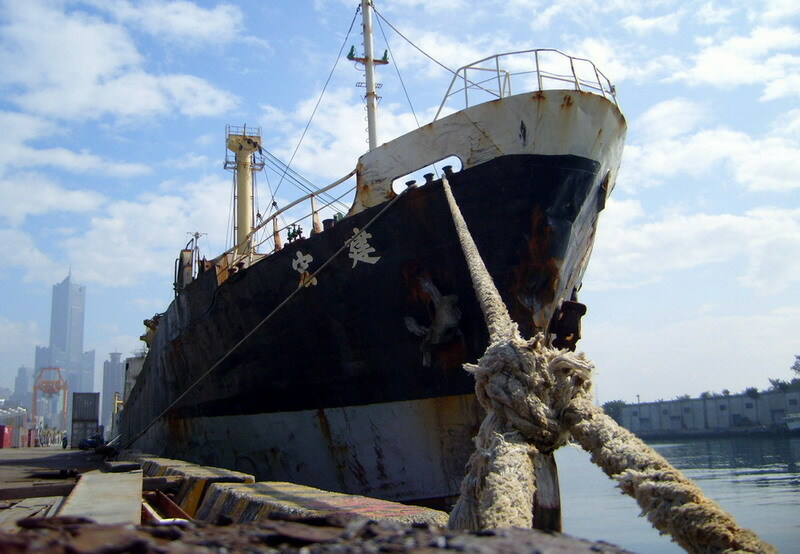 Old ships, the rust, the space, the sky. Tallest building of Kaohsiung visible in the left bottom corner.